A-Melvins_06.jpg, a photo by greg C photography™ on Flickr. NYC Taper, New York’s live music archivist, has published three of greg C's Melvins photos from 2011-06-06 at Music Hall of Williamsburg in Brooklyn, NY. 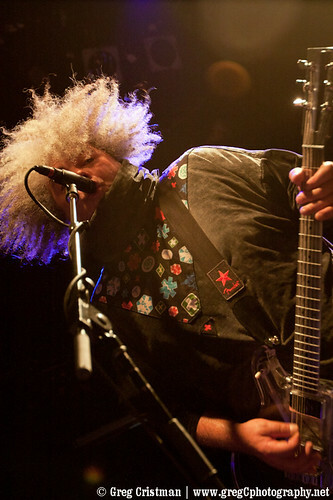 Please note that NYC Taper has a free download of the entire Melvins performance on their website.